Ample Energy Services are MCS approved independent providers of Renewable Energy Technologies. 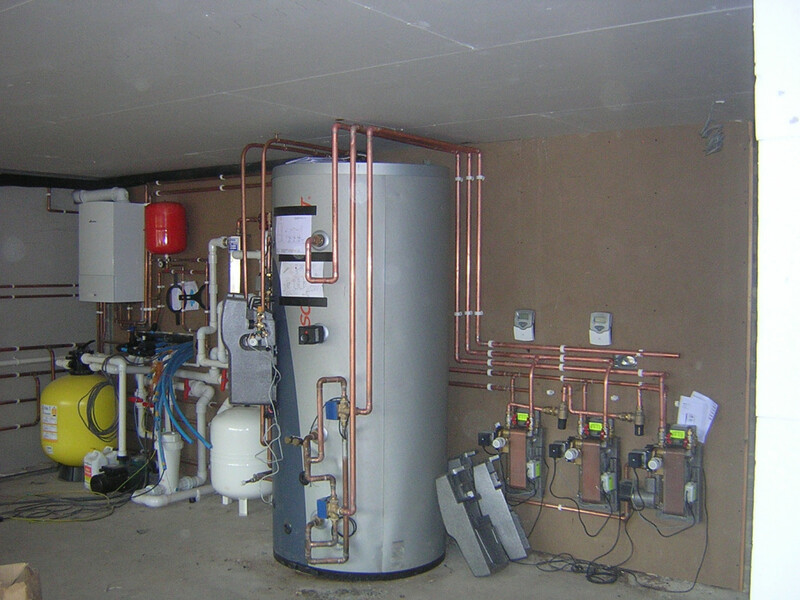 We design, supply, install and commission for domestic properties and commercial buildings. Our knowledge and experience in all technologies is second to none. We offer you the facility to create a quotation and submit this to us directly. All photographs displayed are our own installation works and are updated regularly. Once you have had time to browse, please do not hesitate to contact us if you require further information or a site survey. 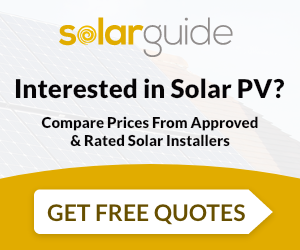 Solar heating swimming pool system combined solar thermal system combined heating hot water swimming pool all from 0ne solar thermal system saving about 60% of energy, no need to have a large backup gas boiler. Solar pv ground mounted system finding roof space inadequate why not have a ground mounted system, this don't have to be expensive! 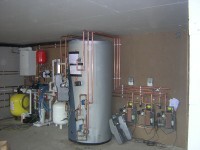 Ample Energy Services Ltd are MCS accredited engineers who undertake installations of Solar Water Heating and Solar PV. 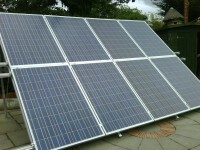 For similar installers in this area please visit the Dartford solar page.